The best way to understand the power of FiberLocator is to see it in action and use it for yourself. 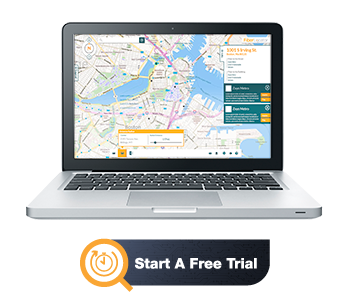 Interested in having a free trial of FiberLocator? Please submit the following information, and during our regular business hours of 9:00 a.m. – 5:00 p.m. EST, Monday through Friday, a member of the FiberLocator team will respond to your request within one hour to schedule your trial. *Please note: if you submit your request outside of this time frame, we will not be able to create your login credentials until the following business day.